We have to offer Two/Three tier storage racks. 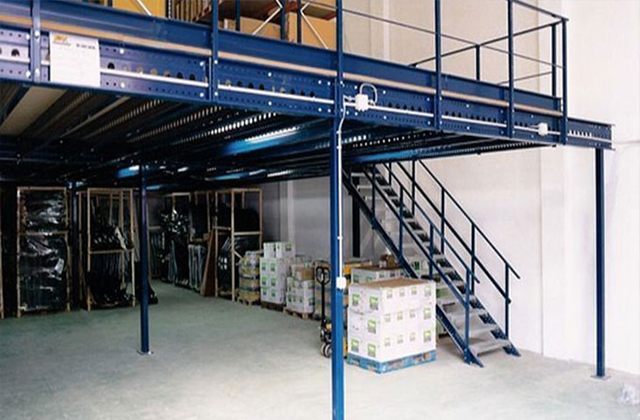 These are robustly built, heavy duty racks used in various industries to store large quantities of good. These storage racks can be customized according to the client’s needs. 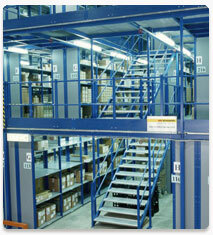 Quality is the top most priority while manufacturing these two/three tier storage racks. These are available in variety of patterns and sizes to meet the demands of the clients. » Optimum utilization the available space. » Available with staircase and catwalk flooring . » Capacity to hold large number of goods. » Available in various sizes and features.